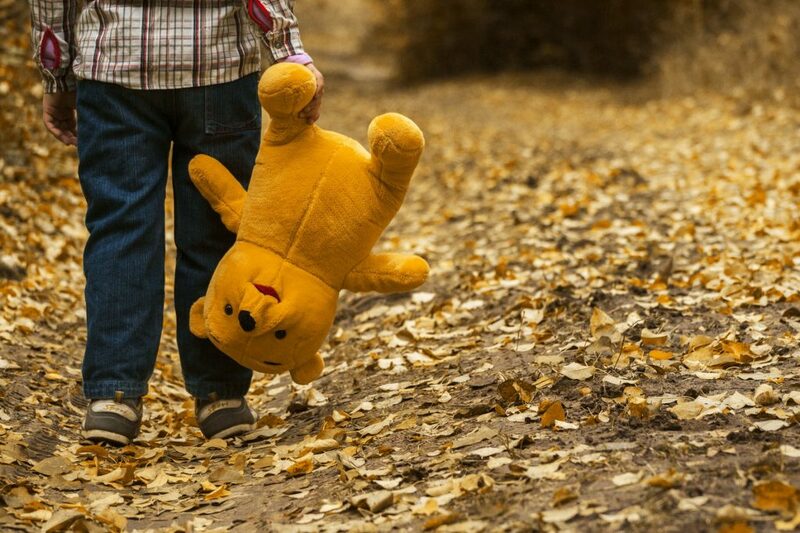 A missing child is every parent’s fear and something that they hope never happens to them. Right with you one minute, and then with a blink of an eye, gone the next. At first you hope that it is just a prank, that your child is going to suddenly pop out and surprise you. But as the seconds go by and composure quickly turns to panic, you frantically search every inch of the house; inside cupboards, behind doors, in the bathroom… you start hoping, praying…. that it’s JUST a prank. For parents of an 8-year-old boy with autism who went missing from the family home on the morning of Saturday March 31st, this wasn’t a prank, but one of the harshest realities that parents of children with Autism face – their son had bolted. That Saturday morning, Roseville, CA Police Officer Donald Mason jumped into action when he spotted a boy in green pajamas darting into oncoming traffic, “the kid was just bee-lining toward McDonald’s” commented the Officer. Numerous cars were screeching to a halt and sent swerving to avoid hitting the boy. This brave officer risked his own life to scoop up the boy and prevented a tragedy that day. An example of a medical ID for children with autism. Medical IDs can help in the safe return of persons at risk of wandering or bolting. Bringing the boy to safety, the Officer noticed that he was wearing a medical alert bracelet on his wrist with engraving of the address of his family home. After reuniting the boy with his parents shortly after the incident, Officer Mason realized the diligent precautions that his parents had taken to try to keep him safe from wandering. Locks on every door and window with obvious escape routes blocked. The reality is that 48% of children with ASD attempt to run away, wander or bolt from a safe environment and their tendency to do so is nearly four times higher than their unaffected siblings. This incident and others like it are a fearful reminder that even the most intricate and child-proof safety precautions may not be enough. Parents like Kaylene G., from Parenting Chaos shares a similar story of losing their child. While implementing as many safety measures as you can is the first step, Kaylene says that “knowing your child’s triggers and catching sensory overwhelm before it begins” is far more important. The focus for parents seems to be as much about planning how to react when this happens, rather than obsessing solely on prevention. Any parent knows that wandering puts children at risk of trauma, injury, drowning or even death, and that risk is even more elevated in those who have autism. Autism Speaks, a community organization founded by grandparents of a child with autism, recently polled their community of parents on the tools and techniques they were incorporating to best prepare themselves for this reality. This includes using red wait or stop signs, distributing safety flyers with a photo of the child in case they wander close to their home, use of double lock deadbolts, GPS trackers and in-home motion detectors. Autism organizations such as Autism Speaks, also recommend that children and adults who have autism spectrum disorders, and who are prone to wandering, wear a medical alert bracelet or necklace at all times. Starting this routine young so that the child habitually puts it on daily is suggested as a way to drill the importance of it. Just as we would clean our teeth and tie our shoe laces, making sure our medical ID is on our wrist or around our neck should be part of that repetitive behavior. “Police Officers and First Responders KNOW to look for an ID bracelet. 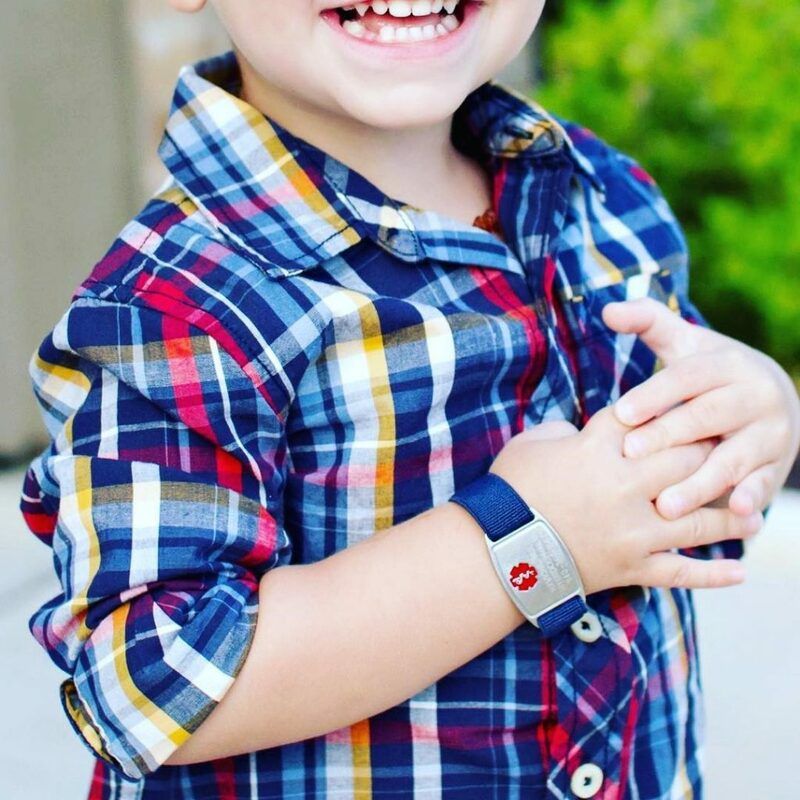 We can also work on teaching Cooper to SHOW the bracelet to people. That is something we can physically practice,” says Kate, mom to a child with autism and the blogger behind Finding Cooper’s Voice, recently featured on the Today Show. This is a timely reminder that 95% of emergency personnel look for a medical ID around the wrist or neck and wearing one can be the difference between life and death. asd, autism, awareness month, bolting, kids medical alert bracelet, medical emergency, medical ID, medical ID bracelet, medical ID for kids, wandering. Bookmark.